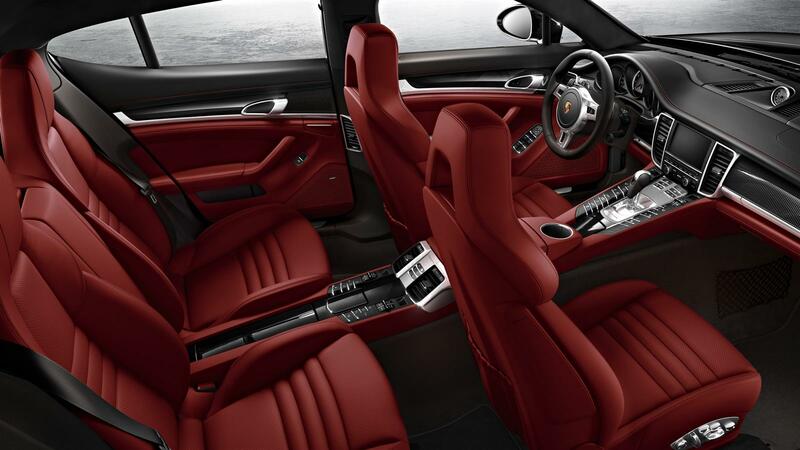 The new Panamera models feature an exquisite, clearly structured interior offering a high degree of comfort. 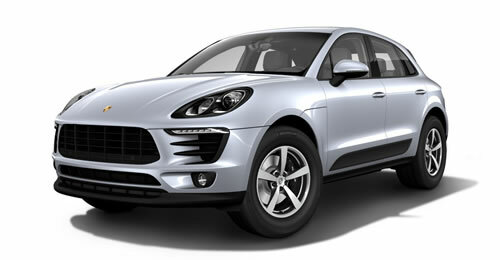 Designed for driving pleasure and long journeys, for four occupants and their luggage. 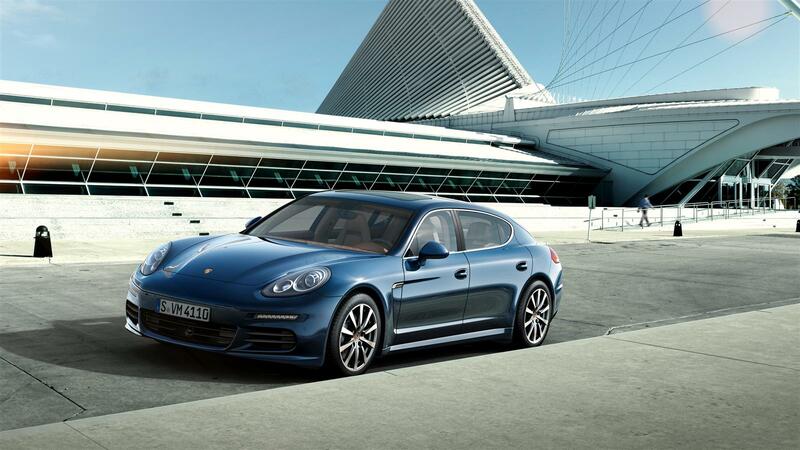 The concept may be unorthodox for a sedan, but it’s typical of a Panamera. Of course, the same applies to the four individual seats. Just as it does to the sporty and highly ergonomic cockpit. Five circular instruments with a high-resolution color display and the logical grouping of controls enable fast and direct access. In the rear, even taller passengers will find plenty of head- and legroom. The rear seats fold down separately to create space for larger items of luggage, including your sports equipment. You choose the colors and materials yourself. An extensive selection of interior colors, interior packages with various woods, aluminum or carbon fiber, and many other personalization options means that your decision certainly won’t be an easy one. But the result will be all the more individual. 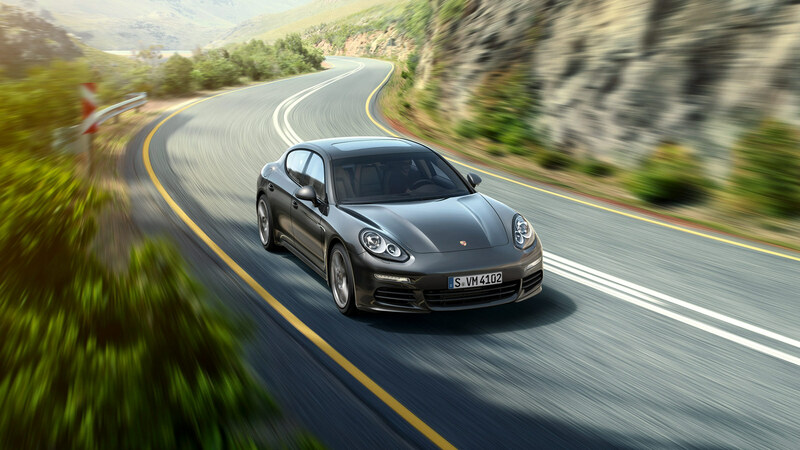 With the new Panamera models, the proportions and use of form are typical of any Porsche. 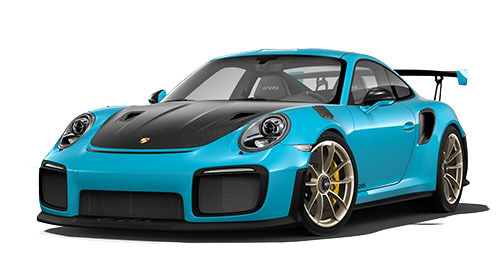 The wings are higher than the hood and they add muscle at the rear. The roof line tapers down to the rear. Another typical Porsche characteristic is the evolution of the design. It’s more precise. Sharper. Edgier. 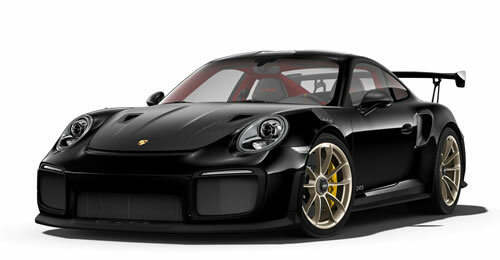 Visible examples include, the restyled and once again enlarged air intakes in the front end. These help to provide optimum cooling of the engine and brakes. The fact that they also look great is a welcome bonus. The rear end has been restyled; its lines sharpened. The rear screen is larger and flatter. It is also wider, just like the automatically deploying spoiler. The LED taillights have become narrower and more crisply defined. 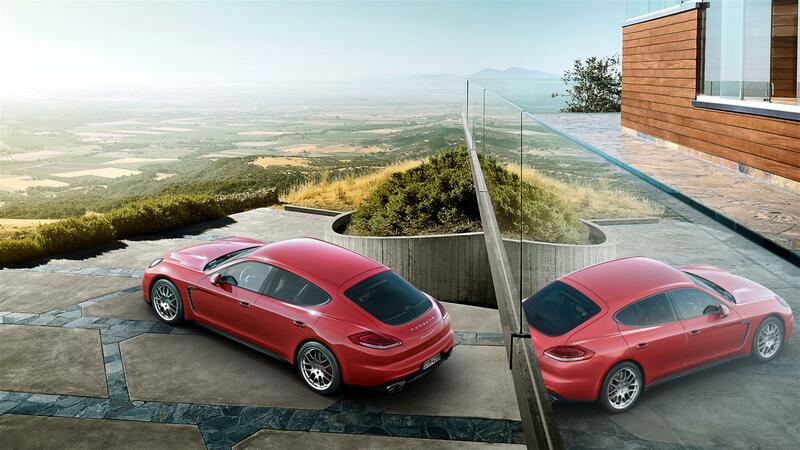 Seen from the rear, the new Panamera models look more modern and boast tauter proportions. Another illuminating example of the further development of the Panamera design is the Bi-Xenon(TM) headlights fitted as standard. The daytime running lights have been integrated into the high beam units in the form of four LED spotlights. Like the taillights, they now appear slimmer. 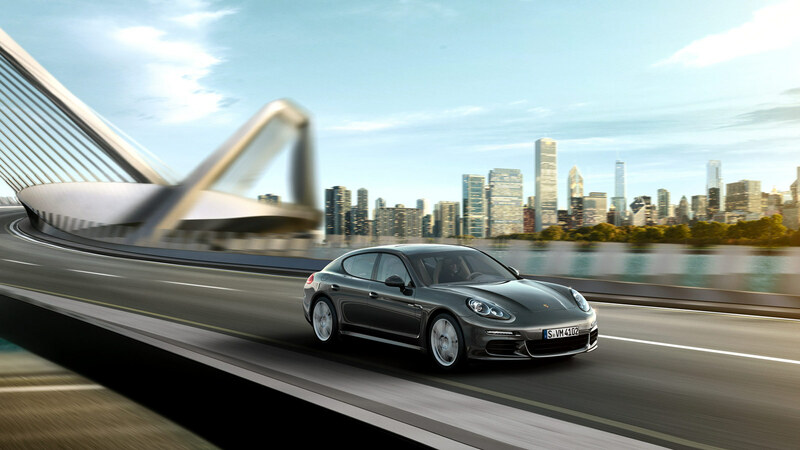 Together with the more distinctive powerdome of the hood, the new sideskirts and exterior mirrors, they lend the Panamera models a more sporty look. Traditional values and a forward-looking design make a successful combination. 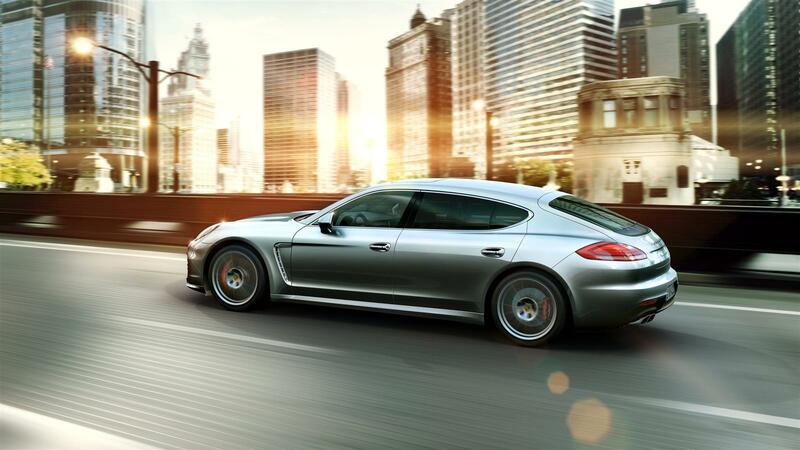 All that’s missing is your own interpretation of the Panamera. 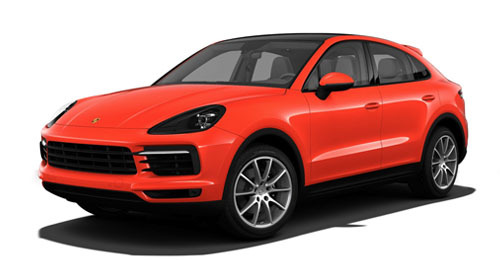 With 15 exterior colors, an extensive range of leather packages, wheels measuring up to 20 inches and many more options, you can lend your model an unmistakeable character. 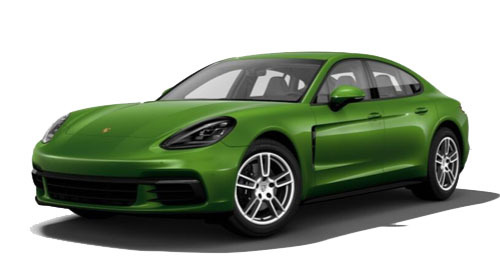 Standard features of the new Panamera and the new Panamera 4 include Bi-Xenon(TM) headlights, 18-inch Panamera wheels, the two single-tube tailpipes of the exhaust system and the automatic rear hatch. he steel spring suspension is fitted as standard and offers a high level of comfort coupled with a sporty setup. 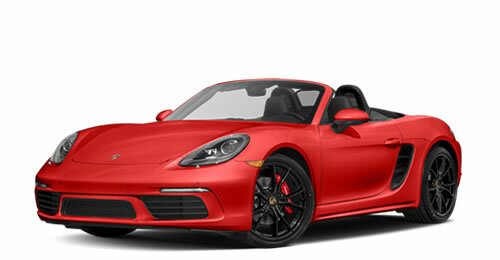 Porsche Active Suspension Management (PASM), an electronic damping control system and the adaptive air suspension are available as an option. The interior boasts high-quality materials, and the standard leather package is available in a choice of three colors. The rim of the multifunction steering wheel fitted as standard and the PDK gear selector are finished in smooth-finish leather, the interior trims in high gloss black. 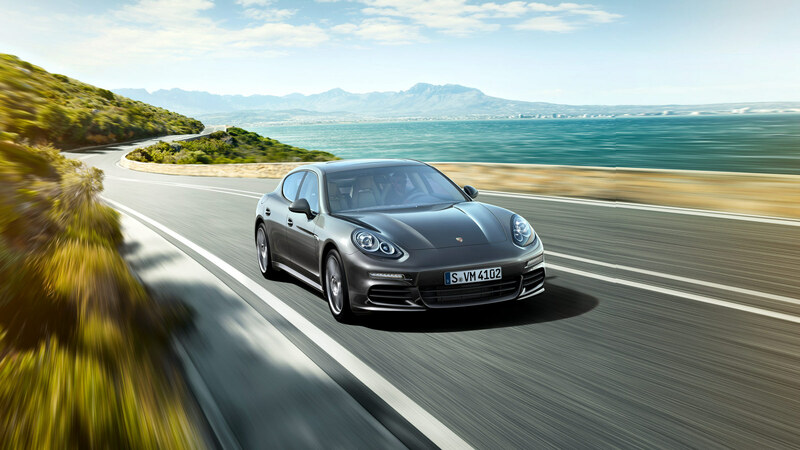 Other standard features of the new Panamera and the new Panamera 4 apart from the multifunction steering wheel are cruise control, automatic climate control and the CDR audio system. Options include Porsche Communication Management (PCM) and the BOSE® Surround Sound System or Burmester® High-End Surround Sound System. A comprehensive range of personalization options is available to you. These include, for example, a selection of two-tone finishes and other color and material combinations. 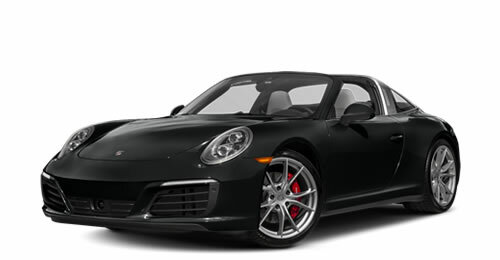 Offering both a manual gearshift and an automatic mode, 7-speed PDK promises to deliver sports performance with efficiency and comfort as well as rapid gear changes with no discernible interruption in the flow of power. PDK is essentially two gearboxes in one. The double clutch provides an alternating, friction-locked connection between these two half gearboxes and the engine. Gears 1 to 6 have a sports ratio and top speed is reached in 6th gear. The 7th gear has a long ratio, which helps to keep the engine revs low, even at high speeds. Depending on the gearshift program (SPORT button activated or deactivated), the gear change is optimized for comfort or sporty driving. 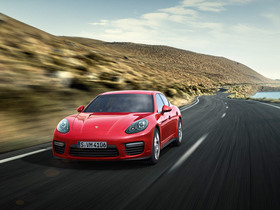 We've made the PDK even sportier for the Panamera GTS and the Panamera Turbo models. The PDK in SPORT PLUS mode is designed for maximum performance: The gear changes are extremely fast, the maximum propulsion force potential is used to achieve optimum acceleration. With millisecond precision, DFI injects fuel at up to 1,740 psi directly into the combustion chamber by means of electromagnetically actuated injection valves. DFI also improves the internal cooling of the combustion chamber by having the mixture prepared directly in the cylinder. 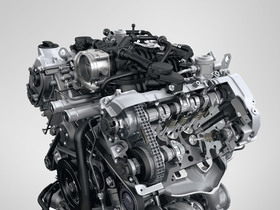 The higher compression ratio helps to deliver more output at the same time as enhanced engine efficiency. The efficient 3.6-liter naturally aspirated V6 engine with four overhead camshafts benefits from a lightweight construction. A balance shaft reduces vibrations and ensures excellent smooth running. Direct Fuel Injection (DFI), VarioCam Plus and integrated dry-sump lubrication are fitted as standard. A coasting function and Auto Start Stop function are also provided. 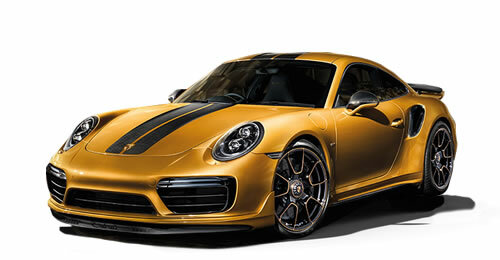 The engine generates a power output of 310 hp at 6200 rpm and a maximum torque of 295 lb.-ft. at 3750 rpm. 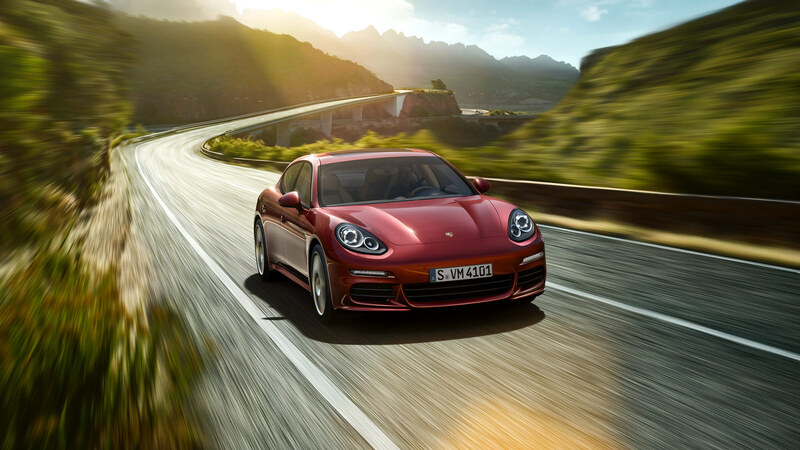 The result is a top track speed of 160 mph and acceleration from 0 to 60 mph in 6.0 seconds in the new Panamera and a 159 mph top track speed and 5.8 seconds from 0 to 60 mph in the new Panamera 4. 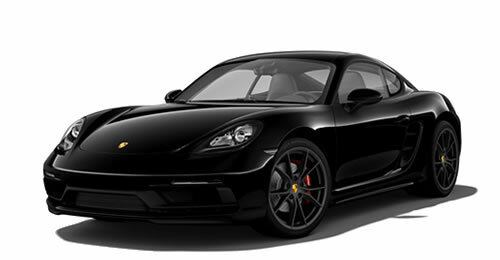 The Panamera and Panamera 4 are fitted as standard with 18-inch Panamera wheels, the Panamera S, 4S and Panamera S E-Hybrid with 18-inch Panamera S wheels. 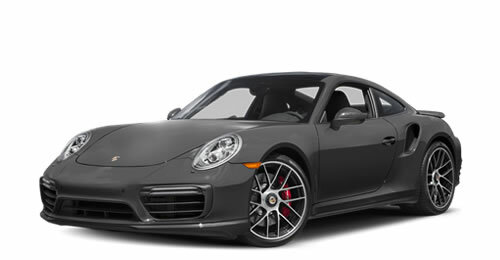 The wheels on all models are lightweight alloys featuring a classic sporty design. Tire sizes 245/50 ZR 18 and 275/45 ZR 18 are fitted to the front and rear, respectively. 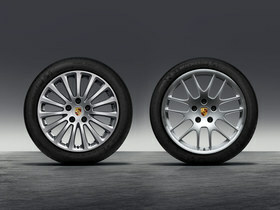 The Panamera GTS and the Panamera Turbo models are equipped with 19-inch Panamera Turbo II wheels as standard. The tire sizes are 255/45 ZR 19 at the front, 285/40 ZR 19 at the rear. 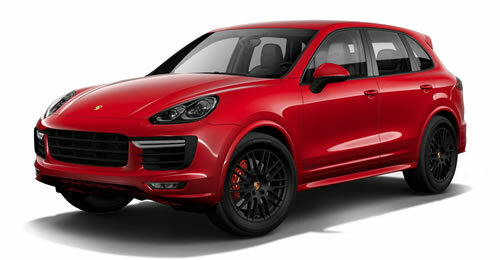 A range of optional 19- and 20-inch wheels is also available. All 19-inch wheels come with all seasons as standard. Summer tires are available as a no cost option. Tire Pressure Monitoring System (TPMS) sends warnings to the on-board computer’s display screen in the event of excessive pressure loss. 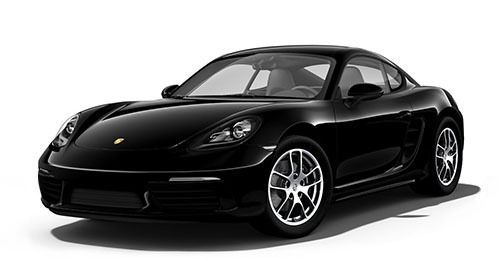 TPMS is standard in all Panamera models. Porsche Dynamic Chassis Control (PDCC) is an active anti-roll system that anticipates and reduces lateral body movement during cornering manoeuvres. In addition, it minimises the lateral instability of the vehicle on uneven ground. PTV Plus – in combination with PDCC – enhances driving dynamics as well as stability. As a function of steering angle and steering speed, accelerator pedal position, yaw rate and vehicle speed, it is able to improve steering response and steering precision by specific braking of the right or left rear wheel. What do PDCC and PTV Plus mean for you? Remarkable lateral stability and easier handling, excellent traction, and great agility at every speed with precise steering and stable load transfer characteristics. And even more fun in the corners. 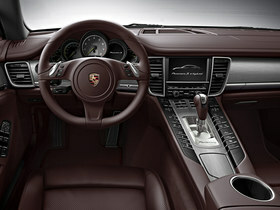 A standard feature in the Panamera Turbo S, an optional extra for the other models. Adaptive air suspension enhances both driving dynamics and comfort at the same time. It comprises a leveling system, a manual lift function, ride-height adjustment capability and the ability to vary the spring rate. The purpose of the leveling system is to keep the vehicle level constant automatically, regardless of load distribution. For manuevering, the manual lift function enables you to raise the vehicle body by 20 mm to avoid the risk of grounding. When you select the SPORT PLUS chassis program, the ride height drops to Low Level (– 25 mm, or – 15 mm in the Panamera GTS). At the same time, a harder spring rate is achieved through a reduction in the amount of air stored in the air suspension. In simple terms, it’s a sports chassis at the push of a button. 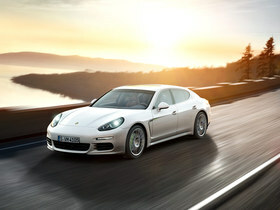 Standard for the Panamera S E-Hybrid, Panamera GTS and Panamera Turbo models, optional for the other models. 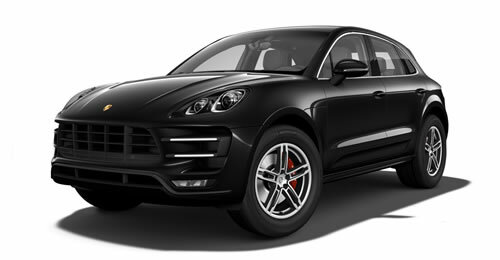 Included as standard equipment, Porsche Active Suspension Management (PASM) is an electronic damping control system. It offers continuous adjustment of the damping force on each wheel, based on the current driving situation and your driving style. At the press of a button, you can select between two modes: one that offers a blend of performance and comfrot or one with a sportier, firmer setup. The steering system with its variable steering ratio is precise and direct. When traveling straightahead such as on a highway, the ratio is less direct with no loss of agility or feedback from the road. When the steering wheel is turned further, the steering ratio becomes more direct, allowing easier cornering and parking. For even greater driving comfort, speed-sensitive Power steering Plus is available as an option. At high speeds, the firmer steering ratio enables precision steering manuevers; at low speeds, the ratio automatically adjusts to facilitate parking. Power steering Plus is standard in the Panamera S E-Hybrid and the Panamera Turbo S models, optional for all other Panamera models. 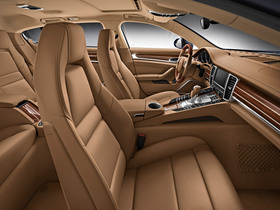 All Panamera models are protected by an immobilizer and an alarm system including ultrasonic interior surveillance. The system secures all four doors, the hood, the rear hatch, the passenger compartment, the ignition, the steering column. 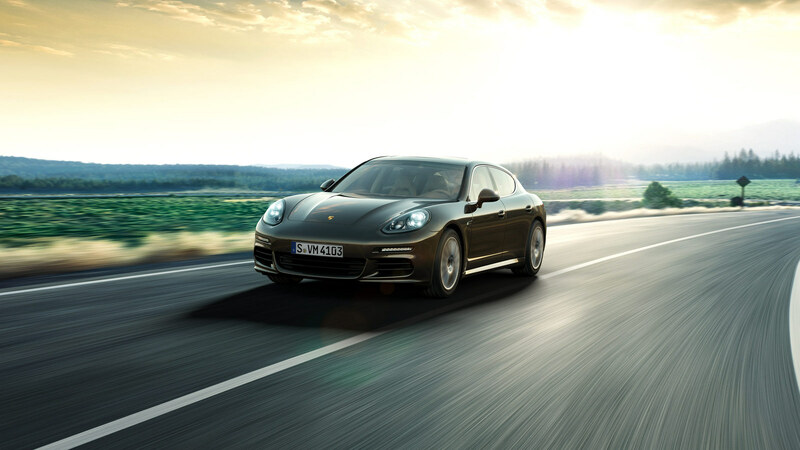 A standard feature of the Panamera Turbo is the LED main headlights including Porsche Dynamic Light System (PDLS). 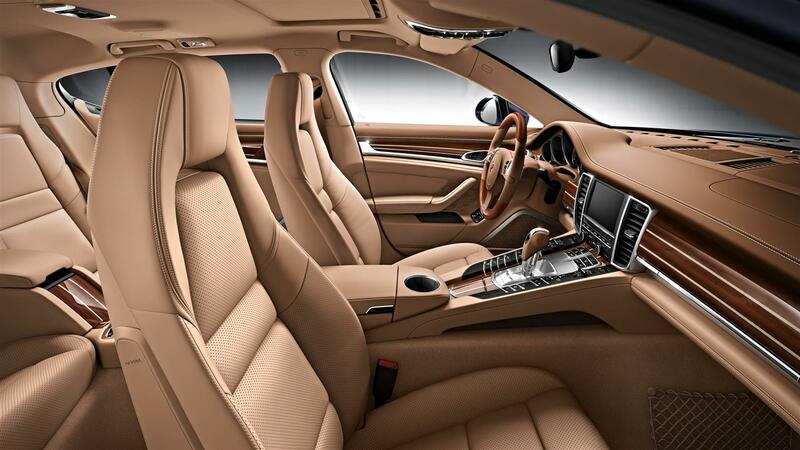 All Panamera models are fitted as standard with full-size driver and front passenger airbags. Depending on the severity and type of accident, they are inflated in two stages. In less serious accidents, the airbags are only partially inflated, thereby minimizing discomfort to the occupants. As well as knee airbags for driver and front passenger, the Porsche Side Impact Protection System (POSIP) is also fitted as standard. This comprises side airbags in the front seats, curtain airbags along the entire roof frame and the side windows from the A-pillar to the C-pillar, and side impact protection elements in the doors. Side airbags in the rear compartment are available as standard. 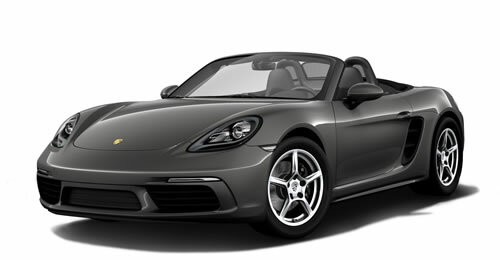 Also featured as standard are an energy absorbing steering column, three-point seat belts on all seats, belt height adjustment and seat belt force limiters in the front, and seat belt pretensioners front and rear. A rollover sensor automatically activates the curtain airbags and seat belt pretensioners if the vehicle threatens to overturn. 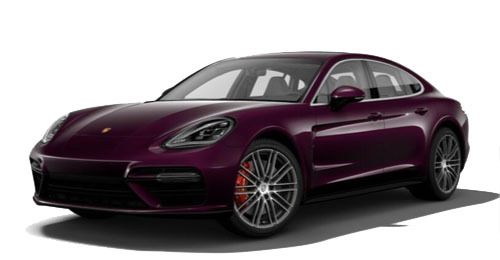 The Panamera models have a braking system equipped with six-piston aluminum monobloc fixed brake calipers at the front and four-piston units at the rear. 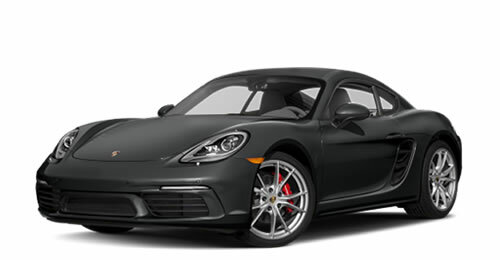 The brake calipers on the Panamera and Panamera 4 are finished in black; on the Panamera S models, they are silver colored; on the Panamera S E-Hybrid they are Acid Green, and on the Panamera GTS and Panamera Turbo they are red. The brake discs are slotted and internally vented for enhanced braking performance – even under extreme conditions – and rapid heat dispersal. 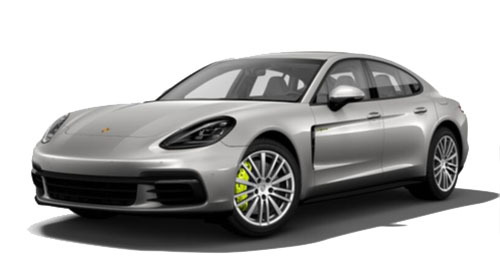 The brake discs on the Panamera Turbo and Panamera GTS have a diameter of 390 mm at the front and 350 mm at the rear, whilst on the other Panamera models the discs are 360 mm in diameter at the front and 330 mm at the rear. The electric parking brake, which you can activate and deactivate manually, releases automatically as you pull away. Thanks to the hold function, you can pull away without ever rolling back. On request, your Panamera can be fitted with a braking system that has proven itself on the race track: the Porsche Ceramic Composite Brake (PCCB). 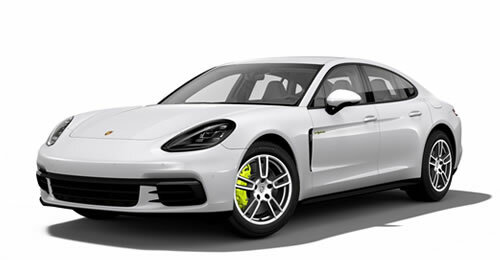 The cross-drilled ceramic brake discs on the Panamera Turbo and Panamera GTS have a diameter of 410 mm at the front and 350 mm at the rear; the other models feature discs with a diameter of 390 and 350 mm at the front and rear, respectively. PCCB is characterized by its low thermal expansion under heavy braking, which helps to prevent deformation. Furthermore, the ceramic brake discs are totally resistant to corrosion and offer better noise-damping properties. 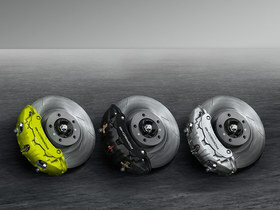 The key advantage of PCCB is the extremely low weight of the brake discs, which are approximately 50 % lighter than standard discs of similar design and size. Although enhanced performance and fuel economy are very noticeable benefits: above all, it represents a major reduction in unsprung and rotating masses. That means better handling, better road holding and increased comfort, particularly on uneven roads. Optional for the Panamera Turbo and Panamera GTS in conjunction with 20-inch wheels; for other Panamera models, only compatible with 19-inch wheels or larger. 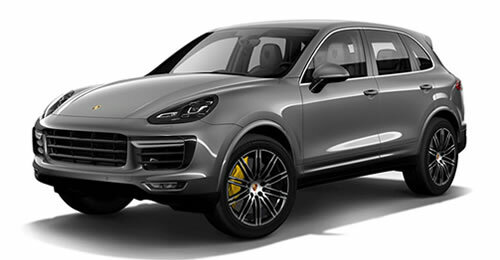 The Porsche Ceramic Composite Brake with yellow brake callipers is a standard feature of the Panamera Turbo S.
PSM maintains stability even at the limits of dynamic driving performance. Sensors continuously monitor the direction, speed, yaw velocity and lateral acceleration of the car. PSM improves traction under acceleration on inconsistent road surfaces. When SPORT PLUS mode is selected on the Sport Chrono Package, the PSM intervention threshold is raised to give sporty drivers greater freedom to assert their own driving style. 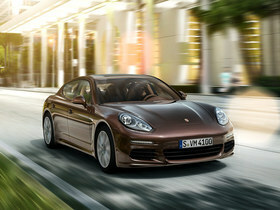 The Panamera models offer 15.7 cu. ft. of luggage space (except the Panamera S E-Hybrid and Panamera Turbo models). 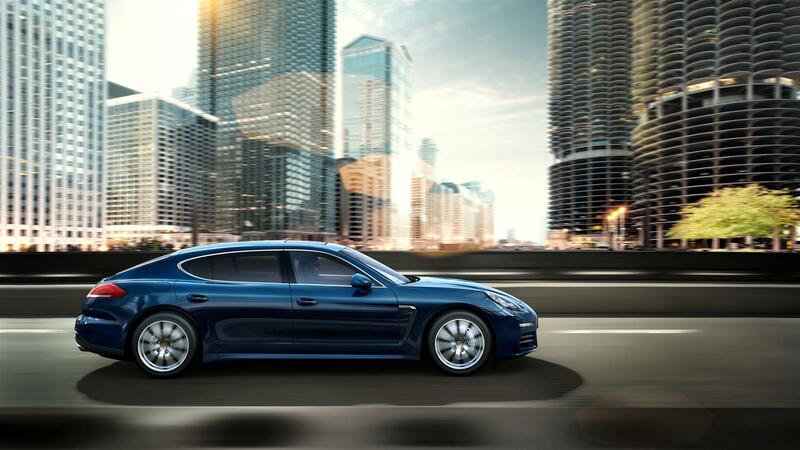 The Panamera S E-Hybrid provides you with 11.8 cu.ft. 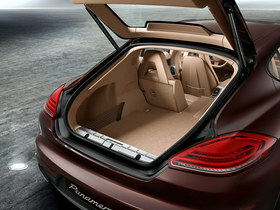 of luggage compartment capacity, and the Panamera Turbo models 15.2 cu.ft. 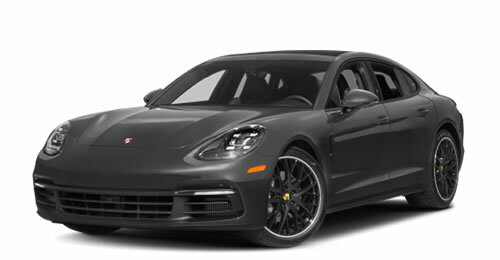 All models offer enough room for four suitcases from the Porsche Driver’s Selection range – color coordinated with the exterior color of your Panamera if you wish. The power lift gate with customizable opening angle is fitted as standard to all models. It closes conveniently at the push of a button. By no means a common feature in this vehicle class is the fully or split-folding rear seats. 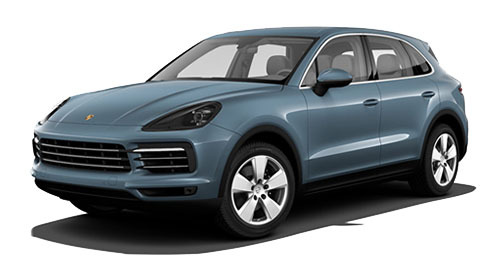 The cargo position offers 44.6 cu.ft.of space (except in the Panamera S E-Hybrid and Panamera Turbo models). 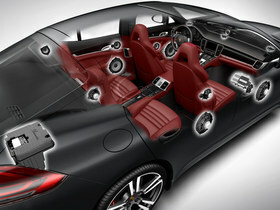 In conjunction with the BOSE® Surround Sound System or Burmester® High-End Surround Sound System, there are 44.1 cu.ft. 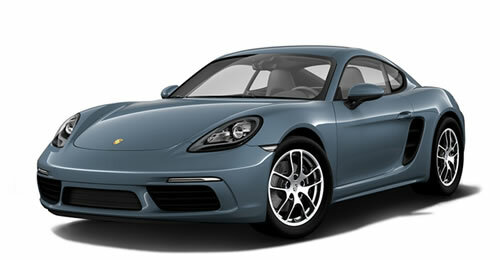 – including the Panamera Turbo models – and 40.7 cu.ft. in the Panamera S E-Hybrid. 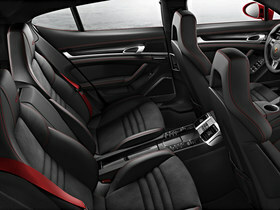 A ski bag is available as an option and, to accommodate it, the center section between the rear seats folds separately. To protect from prying eyes, the luggage compartment can be covered with the removable roller cover which is provided as standard. The fixed luggage compartment cover is available as an option. For extra protection for the luggage compartment, this cannot be removed until the rear hatch is opened. A roll-up sunblind offered as an option is compatible with either luggage cover. Controlled electrically, it can be raised behind the rear seats for extra privacy. 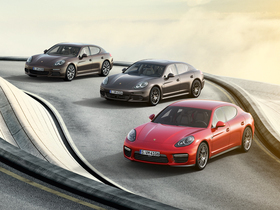 Short, direct distances – have always been relevant at Porsche. Also in the digital age. 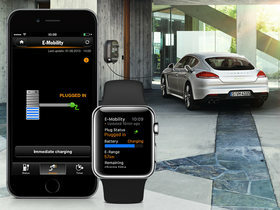 Porsche Car Connect connects your Panamera S E-Hybrid with the possibilities of the 21st century. And connects you even more closely with your vehicle. Just the way it should be with a Sports Car. Porsche Car Connect is an app for your smartphone. 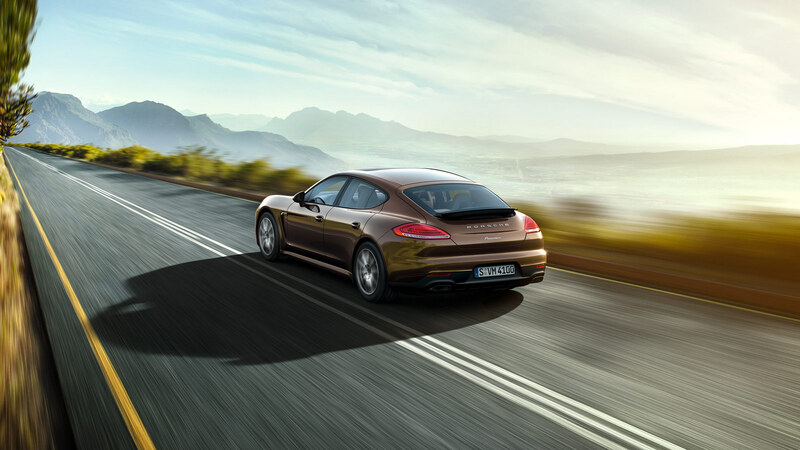 It offers a host of useful options for you and your Panamera S E-Hybrid. These include Remote Services, which allow you to access vehicle information remotely and also control selected functions. 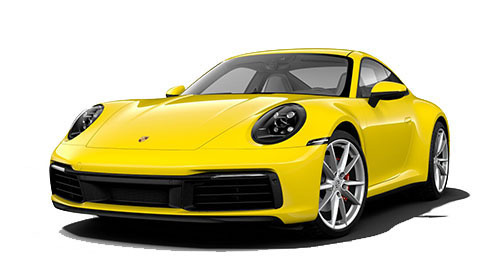 Porsche Vehicle Tracking Services help you to protect your Porsche against theft and then find it again if the worst happens. E-Performance Services offer information and options that are especially tailored to your hybrid vehicle. Porsche Car Connect already provides the perfect connection to your Porsche with the smartphone app. Now we’ve made this connection even closer. With an app for the Apple Watch. Find out everything you need to know about the status of your Porsche by just glancing at the watch. 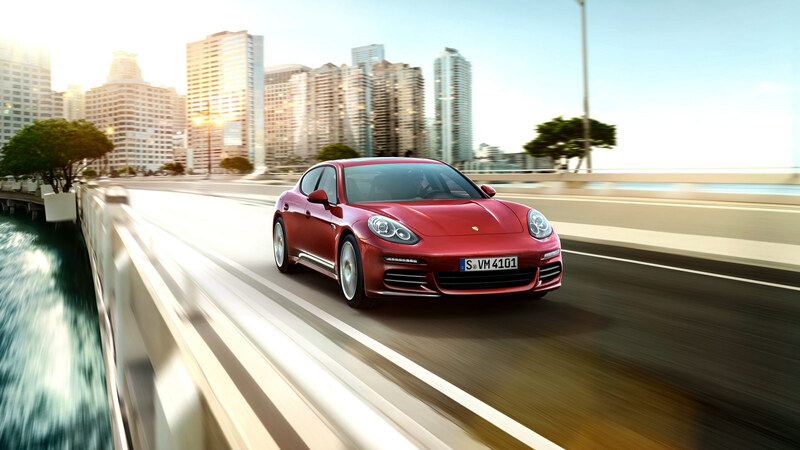 Standard in the Panamera Turbo models and available only in Premium Plus Package models: Porsche Entry & Drive – recognizable by the chrome surfaces on the door handles. Who needs a car key? 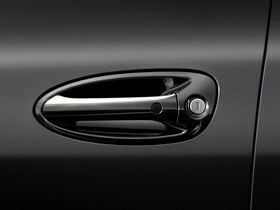 As soon as you touch the door handle, Porsche Entry & Drive checks the encrypted access code on the key in your pocket. Once the key is validated, the door unlocks. The vehicle can then be started or switched off using the electronic ignition switch. To lock the vehicle, you simply press a button on the outside of the door handle. 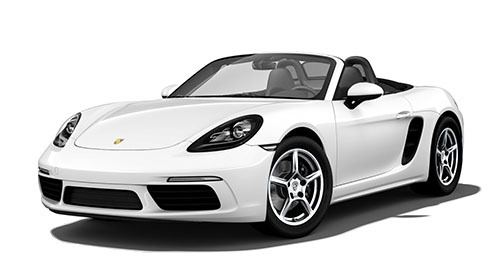 Porsche Entry & Drive then locks the vehicle and activates the engine immobilizer and steering column lock. Standard in all new Panamera models: Bi-Xenon™ headlights featuring automatic, dynamic range adjustment and integral daytime running lights with four LED spotlights in each headlight. 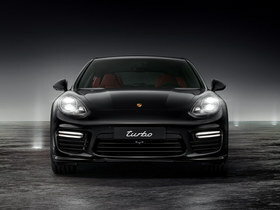 On the new Panamera GTS, the headlight units are finished in black. 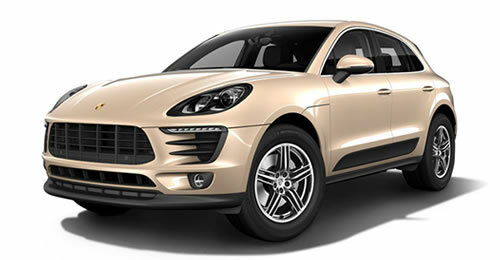 The Porsche Dynamic Light System (PDLS) is standard on all models except for the Panamera and Panamera 4. Its dynamic cornering light function swivels the headlights towards the inside of the corner, based on the steering angle and driving speed. The static cornering lights activate the auxiliary headlights in order to illuminate more of the road at tight curves and turns. In addition, beam distribution is continuously adapted in line with driving speed and prevailing light conditions. Automatic headlight activation is standard in all models and switches the lights on automatically when it gets dark. The lighting system also includes an automatic switch-off feature and the ‘Welcome Home’ function – a customizable delayed switch-off timer that keeps the daytime running lights and the taillights switched on until you reach your front door. LED brake lights are fitted as standard and pulsate in the event of panic braking, thereby alerting following traffic more quickly to a critical situation. A new development is available on request for every Panamera model: LED high beam headlights including Porsche Dynamic Light System Plus (PDLS Plus). The inner workings of each headlight comprise two light units in a stepped arrangement – a design feature that reinforces the imposing appearance of the new Panamera models. The LED beam is remarkably powerful and provides excellent illumination of the road. Thanks to the optimum balance between short and long distance lighting with side illumination, the similarity in color with the daytime running lights and low light scatter, the driver’s eyes tire less quickly than with other systems. 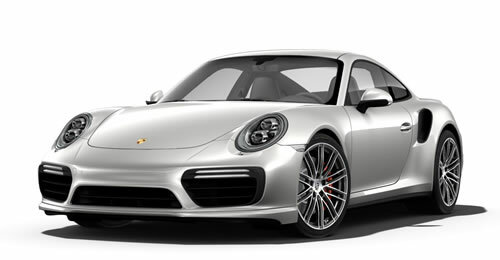 The Porsche Dynamic Light System Plus (PDLS Plus) has been combined with the LED high beam headlights. Not only does PDLS Plus offer all the functions of PDLS, it also features a dynamic main beam and an intersection assistant function. The dynamic main beam is activated from a speed of 40 mph and detects vehicles driving in front as well as oncoming traffic. The intensity and range of the light cone can therefore be adapted to the prevailing situation. With the intersection assistant function, intersections and T junctions are recognised based on the navigation data of PCM. For optimum illumination of intersections, the system automatically switches on the left and right cornering lights. At a T junction, only the static cornering light on the same side as the emerging traffic is switched on. 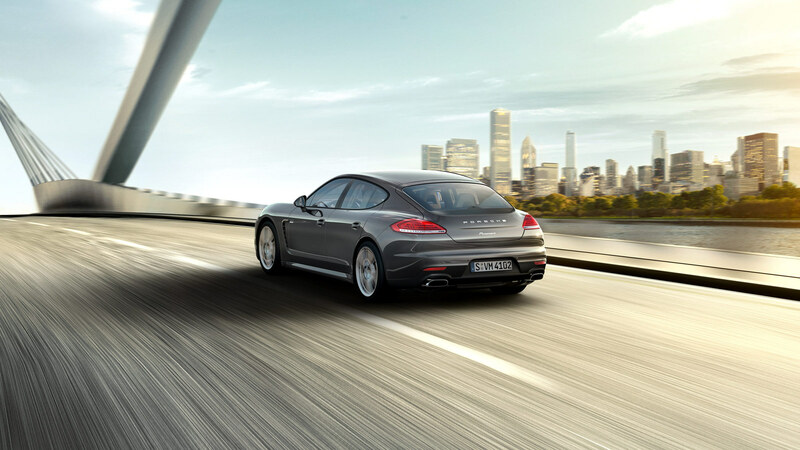 ParkAssist front and rear is standard in all Panamera models. With six front end sensors and four sensors in the rear end, the system audibly alerts the driver to the presence of obstacles detected behind the vehicle. An intermittent warning tone increases rapidly as the obstacle is approached. The audible alert is supplemented by a visual warning in the central display screen which provides a graphical representation of the vehicle’s proximity to obstacles. 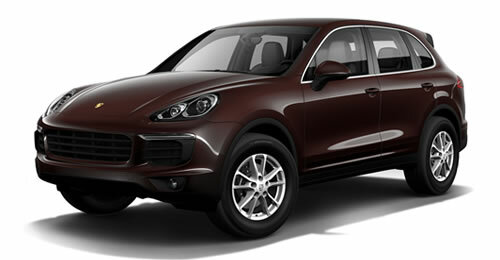 The optional reversing camera facilitates precise reverse parking and maneuvering. Help is provided in the form of the camera image and the dynamic, superimposed guidelines on the PCM screen, which illustrate the predicted course of the vehicle given the current position of the steering wheel. The optionally available Surround View system supplements the reversing camera with three more high-resolution cameras – one in the front apron and one in each lower trim of the exterior mirrors. Based on the information supplied by all four cameras, the system generates a virtual bird’s eye view of the car and displays it on the PCM screen. This provides additional assistance to the driver when parking and manoeuvring because even low-level obstacles to the front and side of the vehicle can be detected. It is also possible to switch between various camera views to improve visibility, for example at narrow exits. Cruise control is fitted as standard for added driver comfort on long stretches of road. Cruise control operates in the 18 to 149 mph speed range and is selected using a button on the steering column control stalk. Available as an option, this enhanced version of cruise control regulates the speed of your vehicle in line with the speed of the vehicle in front. A radar sensor inside in the front end scans the road ahead up to a distance of .12 miles. Imagine you’ve selected a cruising speed but have begun to gain on the vehicle in front because it is driving more slowly – the system reduces the speed of your vehicle by restricting throttle or gently applying the brakes until your chosen distance from the vehicle in front is maintained. For safety reasons, the driver should always be prepared to intervene manually if heavier braking is required. 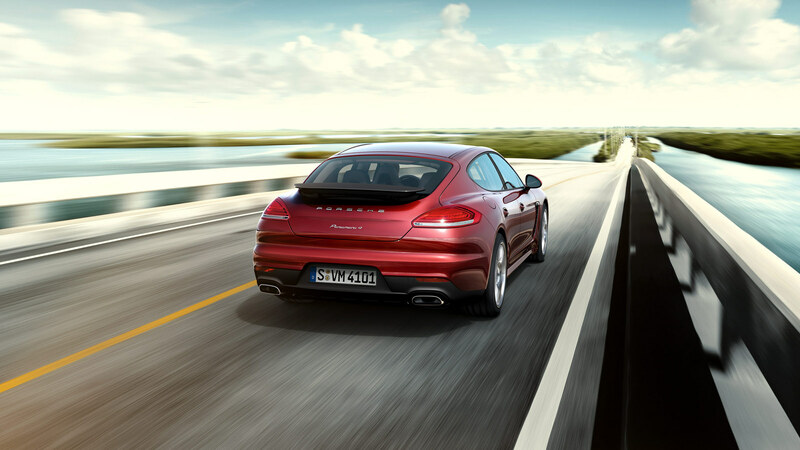 If the vehicle ahead slows further, adaptive cruise control will decelerate your Panamera accordingly – even down to a halt. As soon as the road ahead clears, your vehicle will accelerate back up to the cruising speed originally set. 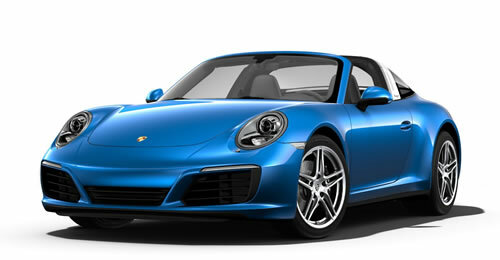 Selectable cruising speeds range from 30 to 210 km/h. To pull away after an automatic stop, simply press the control lever or depress the accelerator pedal. If desired, the driver can enable the integrated stop-and-go function, which automates stopping and pulling away in congested traffic. 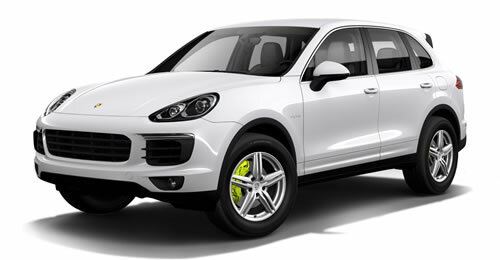 Safety is further improved by Porsche Active Safe (PAS). If you are approaching the vehicle in front too quickly, you will be prompted to take the necessary action by an audible and visual warning as well as a jolt of the brakes. The system may also intervene with targeted braking applications and act to boost brake pressure as the situation demands, even to the point of the maximum braking force that the system is able to provide. Optional Lane Change Assist uses radar sensors to monitor the areas to the rear of your vehicle and the blind spots on either side. Above a speed of 18 mph, the system issues a visual warning signal in the exterior mirrors whenever a vehicle rapidly approaches your vehicle from behind or enters one of your blind spots. This improves comfort and safety, particularly on motorways. However, LCA does not actively intervene to control the vehicle and can be deactivated at any time. A camera inside the rear-view mirror casing monitors the road surface in front of the vehicle. If enabled, the system will sound a warning tone whenever you steer towards a divider line marking and threaten to leave the current lane without indicating. The multifunction steering wheel is standard in all models and available on request for the Panamera GTS at no extra cost. 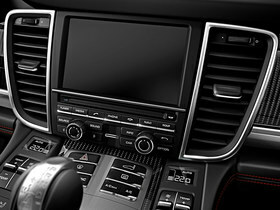 It features two ergonomic gearshift switches for manual gear selection and offers convenient control of audio, telephone and navigation functions as well as the on-board computer. In conjunction with PDK and the Sport Chrono Package, you will find an additional display above the airbag module for the SPORT and SPORT PLUS modes and the Launch Control function. 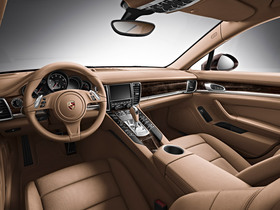 The SportDesign steering wheel with gearshift paddles is fitted as standard in the Panamera GTS and available as an option for all other models. It is distinguished by its striking dual-arm design. 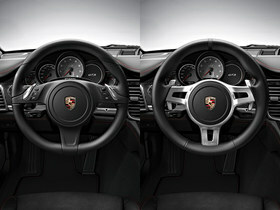 Upon request, it is possible to have the SportDesign steering wheel finished in black Alcantara(R). 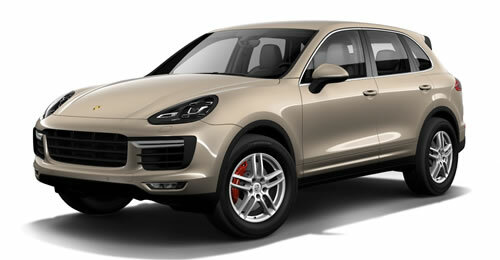 Porsche Communication Management (PCM) is your control center for audio, navigation and communication functions. It is powerful and multifunctional, yet intuitive to use. The most important component is the 7-inch high-resolution touchscreen with graphical user interface. Alternatively, you can operate PCM using separate rotary pushbutton controls. The radio has an FM twin tuner, while the DVD audio drive plays CDs and audio DVDs and is MP3-compatible. A six-disc CD/DVD changer integrated in PCM is available as an option. The standard universal audio interface (USB) allows you to store and play up to 5,000 MP3 files on the 40 GB internal hard drive. In conjunction with PCM, a total output of 235 watts is produced through a combination of 11 loudspeakers. 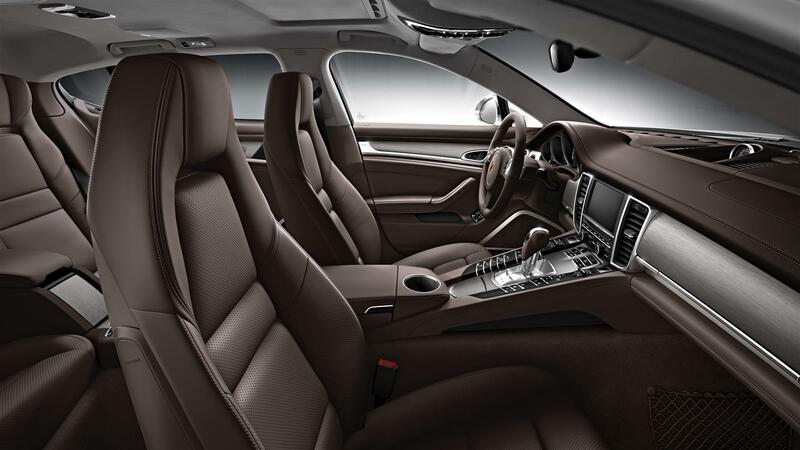 In the Panamera Turbo models, the BOSE® Surround Sound System is fitted as standard and features 14 loudspeakers delivering a total output of 585 watts. For an even greater sound experience, PCM can be combined with the optional Burmester® High-End Surround Sound System to offer over 1,000 watts produced by 16 direct-drive loudspeakers (not for the Panamera S E-Hybrid). A navigation module with high-speed hard drive is included with PCM. For route guidance, it is possible to select between a 2D display and a 3D perspective. In some regions, even buildings can be shown in 3D, as can the terrain, the latter superimposed with a satellite map image. Split-screen mode enables you to view two functions at once, such as the current navigation map and list of symbols that represent your next driving instructions. The navigation module also features dynamic route guidance, in conjection with the optional Sirus XM satellite radio. 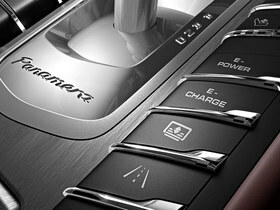 One key function of PCM in the Panamera S E-Hybrid is the graphical display of the hybrid drive system showing the flow of energy in the various modes, such as all-electric mode, e-boost, recuperation or coasting. Another display – ‘Hybrid Zero Emission’ – shows you the amount of time, as a proportion of the total driving time, that you have spent driving without the combustion engine. 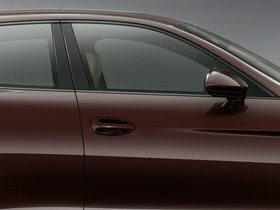 Standard in the Panamera Turbo models, optional for the other Panamera models. 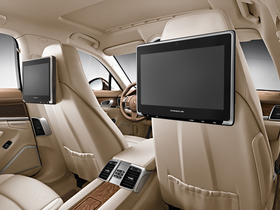 Porsche Rear Seat Entertainment is available as a factory-fitted option from Porsche Exclusive. The system comprises two display consoles, two multimedia players and two wireless infrared headphones. It is compatible with all popular media formats (e.g. 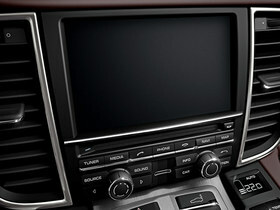 CD, DVD, MP3) and features user-friendly touchscreens. It is also possible to connect two separate, individually selectable AV sources, such as a games console or digital camera. Each containing a swivelling 7-inch TFT screen, the screen consoles are finished in leather in the interior color and mounted on the front seat backrests. The quadband GSM telephone module is available as an option for PCM and offers convenience and excellent reception. With a SIM card inserted directly into PCM’s integral SIM card reader, calls can be made using either the hands-free facility or the cordless handset. Alternatively, the Bluetooth® capability of a mobile phone can be used to make calls through the SIM Access Profile (SAP). Once automatic pairing is complete, the mobile phone’s aerial is switched off to conserve battery charge and the phone operates via the car aerial. Depending on the type of mobile phone, this gives access not only to the numbers on the SIM card, but also to the phone’s internal memory. Also depending on the phone, it can be controlled using PCM, the multifunction steering wheel or the voice control system without it ever leaving your pocket. In addition, the telephone module enables you to establish a Bluetooth® link with those mobile phones that only support the Handsfree Profile (HFP). In this case, the GSM connection is always established through the aerial of the mobile phone. PCM acts as a hands-free system and you can leave the mobile phone tucked away. To make a private call, despite having other passengers in the vehicle, the telephone module includes a cordless Bluetooth® handset, with display and keyboard located in the center console. However, the handset cannot be used for Bluetooth® links established using the Handsfree Profile (HFP). A standard mobile phone preparation is available to enable a Bluetooth® connection for those mobile phones that only support the Handsfree Profile (HFP). This function also enables you to leave your mobile phone tucked away. The PCM can be used to control only the basic functions of the mobile phone and the GSM connection is established through the mobile phone’s antenna. 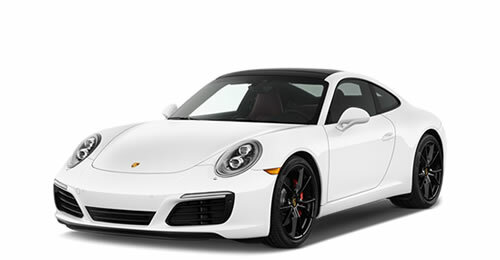 The BOSE® Surround Sound System is compatible with Porsche Communication Management (PCM) as well as the CDR and CDR Plus audio systems. The system comprises 9 amplifier channels. Its 14 loudspeakers and 200-watt active subwoofer deliver a balanced acoustic pattern and transform your Panamera into a concert hall. 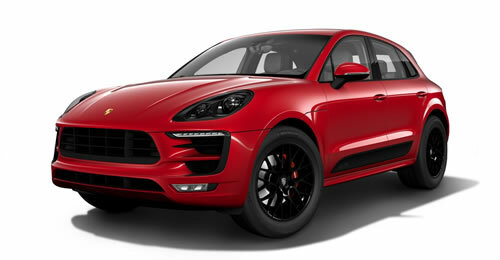 Total output: 585 watts (Panamera S E-Hybrid: 160-watt active subwoofer, 545-watt total output). In combination with PCM, the BOSE® Surround Sound System enables audio playback of DVDs. Of course, you can still play other audio sources such as CDs and MP3s. In stereo, or at the push of a button, in one of the virtual surround modes generated by BOSE® Centerpoint® 2. The patented AudioPilot® Noise Compensation Technology uses a microphone to continuously measure all the noises inside the vehicle and adapts music playback automatically so that a consistent sound is maintained – whatever the driving conditions and in real time. The result is a balanced, faithfully reproduced sound and a captivating 360° acoustic experience delivered to all four seat positions. The sound developed by our research center in Weissach is amplified by a sound from Berlin. We’re referring to Burmester®, one of the most respected manufacturers of high-end audio equipment worldwide, and the Burmester® High-End Surround Sound System, which is available as an option in combination with the CDR audio system or PCM. The technologies behind the system are from the finest of the premium home audio systems that Burmester® has to offer, and it owes its eminence to countless details, and one goal: perfection in sound. The system has 16 amplifier channels with a total output of more than 1,000 watts, 16 loudspeakers including an active subwoofer with 300-watt class D amplifier, a total diaphragm surface area of more than 2,400 cm², and a frequency response of 30 Hz to 20 kHz. Crossover technology has been carried over more or less unmodified from the home audio sector. Digital filters have been optimally defined for their installation location and finely tuned after extensive in-car audio testing. Ribbon tweeters have been used for unmistakably fine, clear and undistorted high-frequency sound reproduction with excellent level stability. All loudspeaker housings are perfectly matched and deliver superior bass foundation, definition and impulse accuracy. As yet unequalled, the result is a natural and richly textured spatial sound, even at top volume. The elegantly pure design with galvanized surrounds and Burmester® logos on selected loudspeakers make it clear that the appeal of the Burmester® High-End Surround Sound System is as much about the visual as it is the audio. Sound and style without compromise. 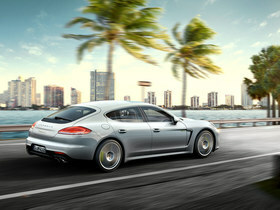 Optional for all Panamera models except the Panamera S E-Hybrid.